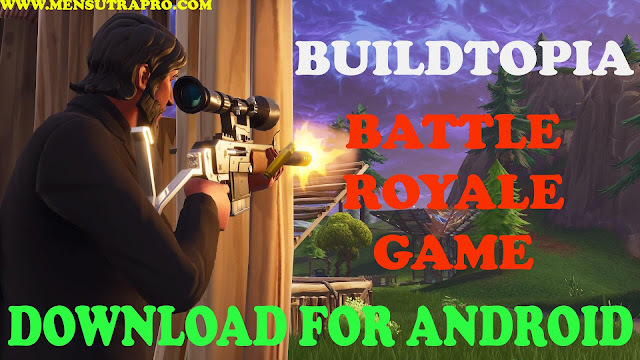 Friends have brought for you today in another game which is a copy of Fortnite game and that game is Buildtopia. Friends Buildtopia Game is a Battle Royal game such as PUBG and Fortnite Games. In this game, you will see cartoonish graphics like Fortnite. In this game, you have to knock other players up to the last and you can build in this game from Build mode, and they are just like fortnite. To play this you will have to waste more data as this game is a bit bigger. The size of this game is 1.7 GB, which is a bit more in terms of quality of the game. 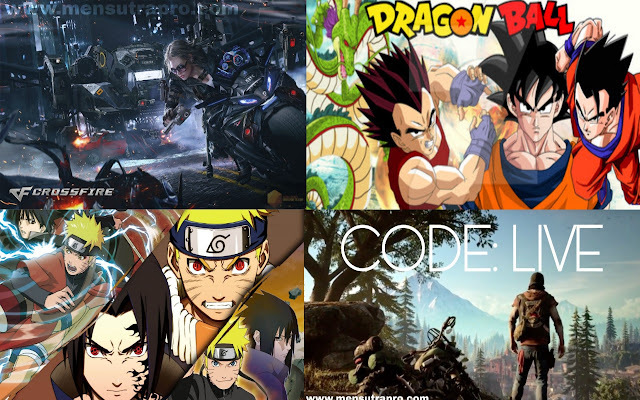 In other words, if the specification of your mobile phone is not high enough and the fortnite game does not run in your mobile, then this game will be perfect for you as this game is exactly like the fortnite game and these games will also run on your low-end device. If you've played Creative Destination Game, then this game is a copy of the same game. Buildtopia Game is a game from graphics to characters and UI and music to weapons, everything is like Creative Destruction Game. If we say that the Creative Destination game has changed the name of the Build Topia, then it will not be a joke. The difference between Build Tipo and Creative Destruction Game is just that there has been a hammer like Fortnite in Build Topia. Everything else is the same. Graphics cartoons are kept in the Buildtopia game. An attempt has been made to keep the graphics like the Fortnite game. Because the Buildtopia game is designed to take inspiration from the fortnite game. That's why most of the things that you get in fortnite games will be found in this game too. The graphics in the game is quite colorful and sometimes the game lags too. Animation is good and overall if you like fortnite then you will also like this game. Build mode is also good. You can build it as you like, and because the game's control is good, you will not have much trouble building it. In this game, you also have to build things by breaking things if you break things with your hammer or weapons then you will get the material to build. Because this game has not yet been launched globally then this game is available only in Chinese language but soon the game will be launched on Google Play Store, then the game will also be available in the English version.